Breaking News... 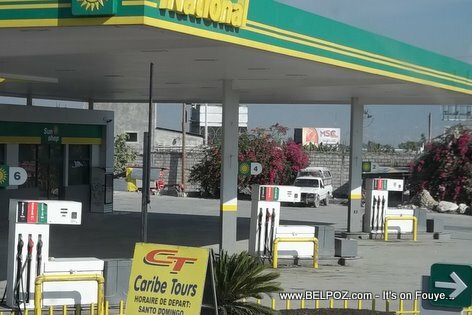 The Haitian government has decided to CANCEL the decision to raise gas prices in Haiti following major street protest. A government comuniqué has been released, in such a rush that it wasn't even dated, and it was read live on a Haitian radio station in the capital. One journalist confirms, the government note is legit.